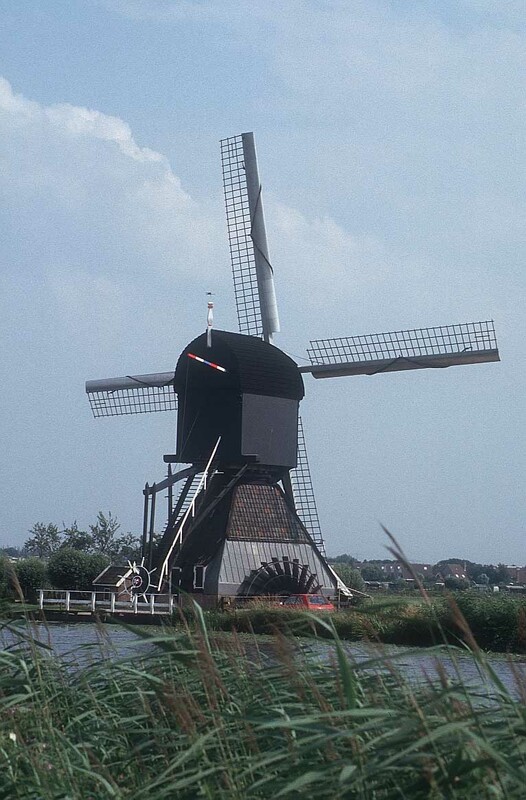 There is often confusion about the name Holland. 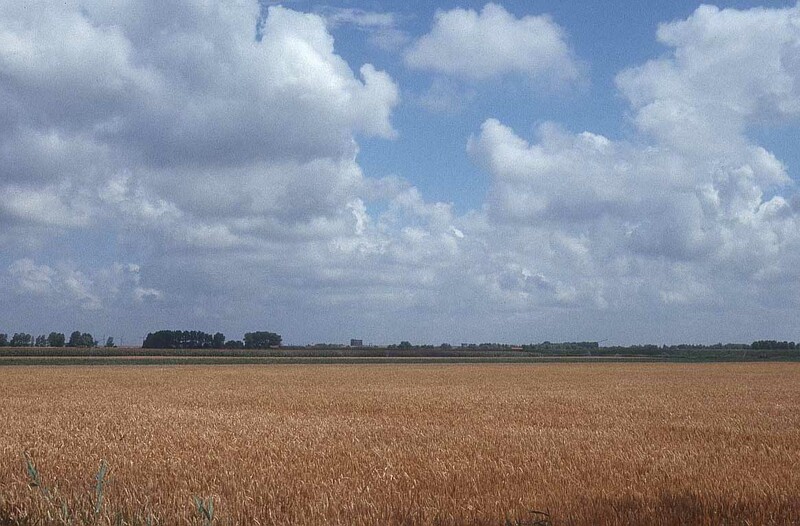 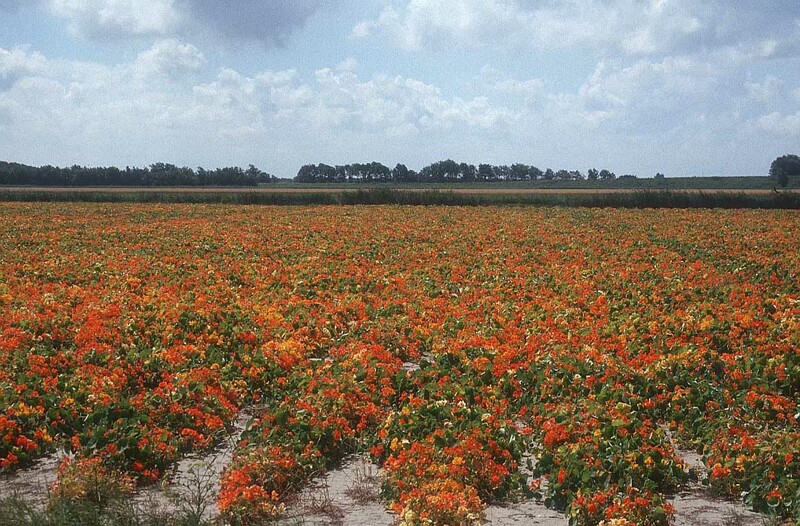 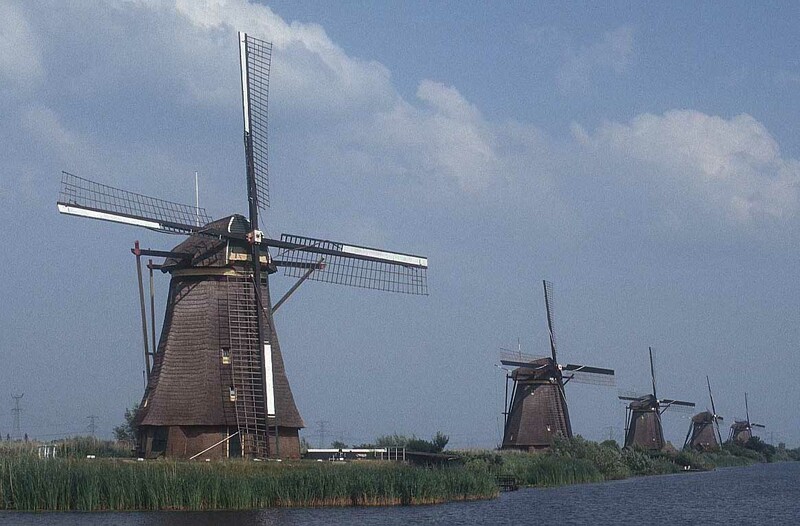 Some people call the Netherlands ‘Holland’, but it is not the same. 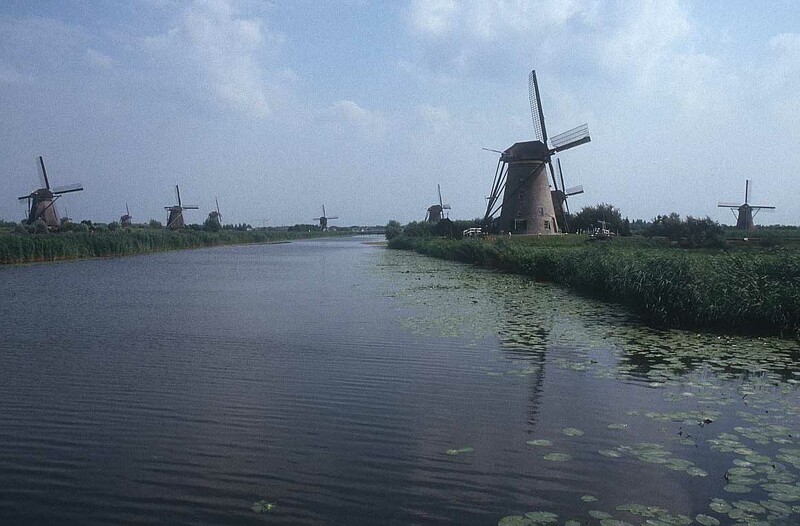 Holland is only a small part of the Netherlands, which is divided into twelve provinces, only two of which, Noord Holland and Zuid Holland are properly called ‘Holland’. 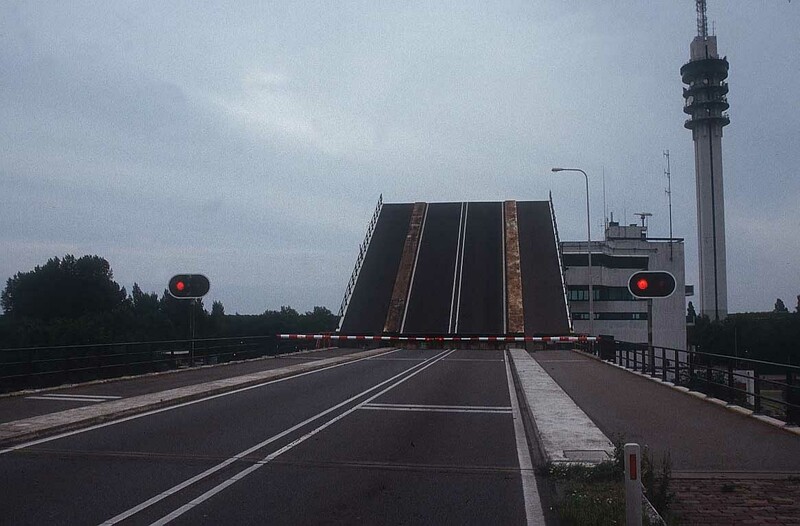 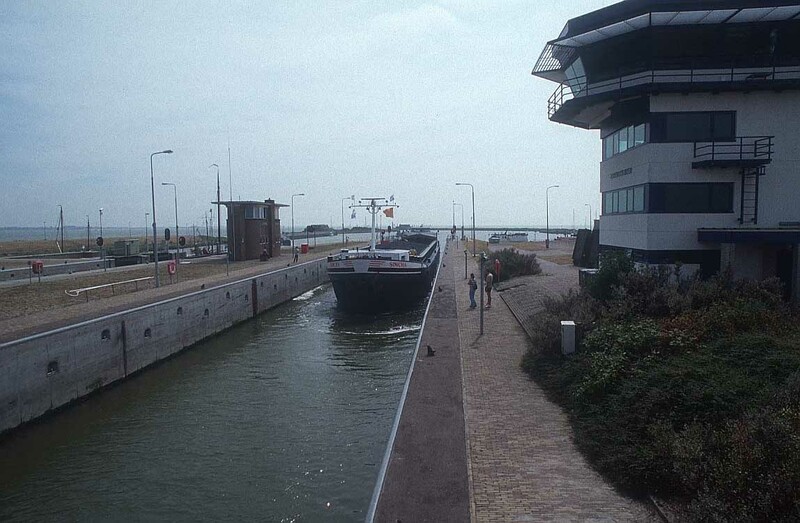 To add to the confusion, both the language and the people of the Netherlands are called ‘Dutch’. 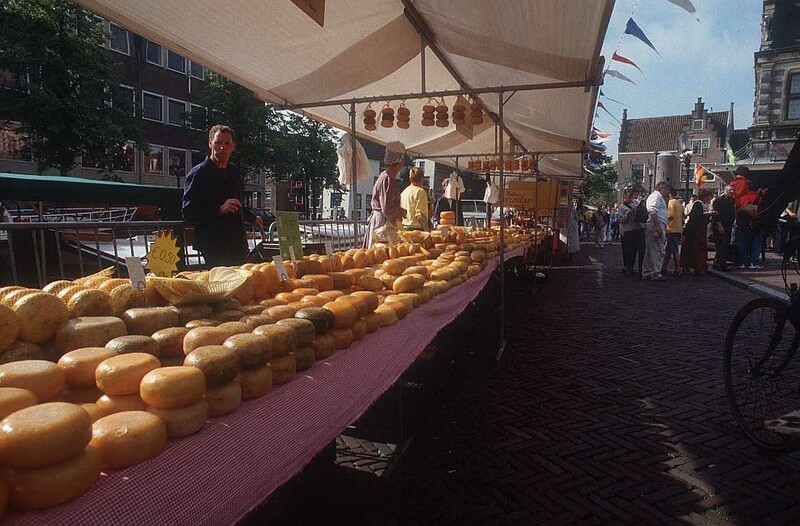 > Alkmaar is typical of a small historic town in Holland. 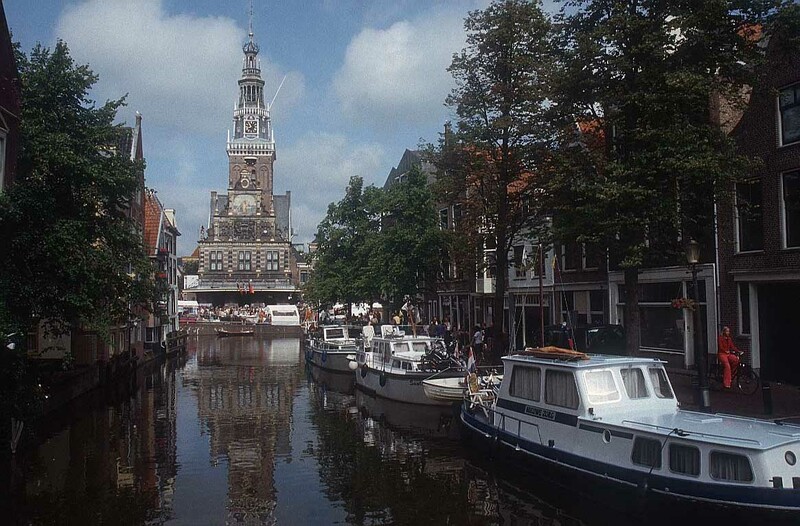 It has a pretty city centre with canals and gable-topped houses, and is surrounded by water. 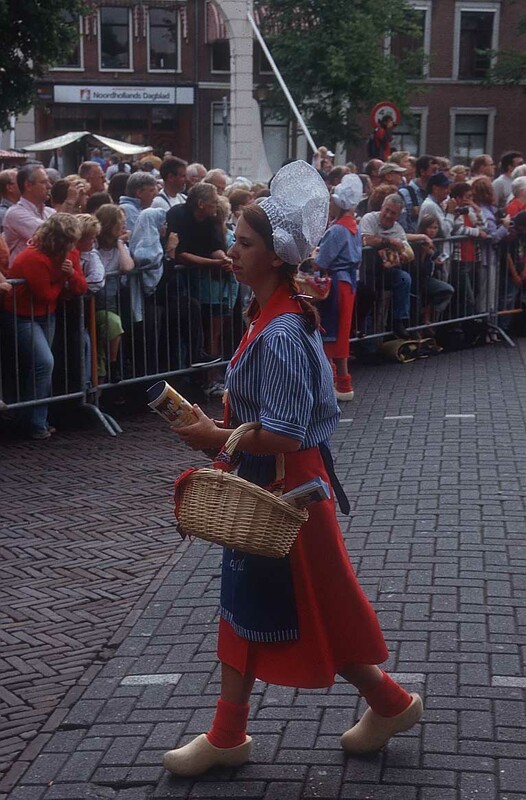 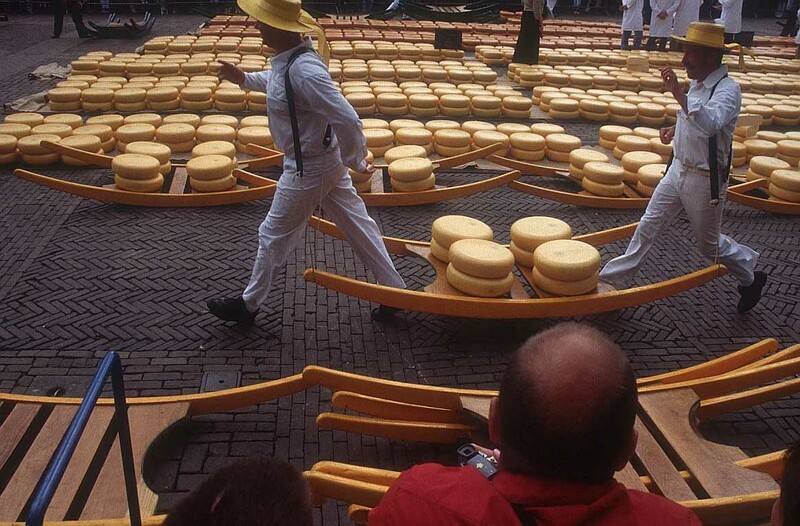 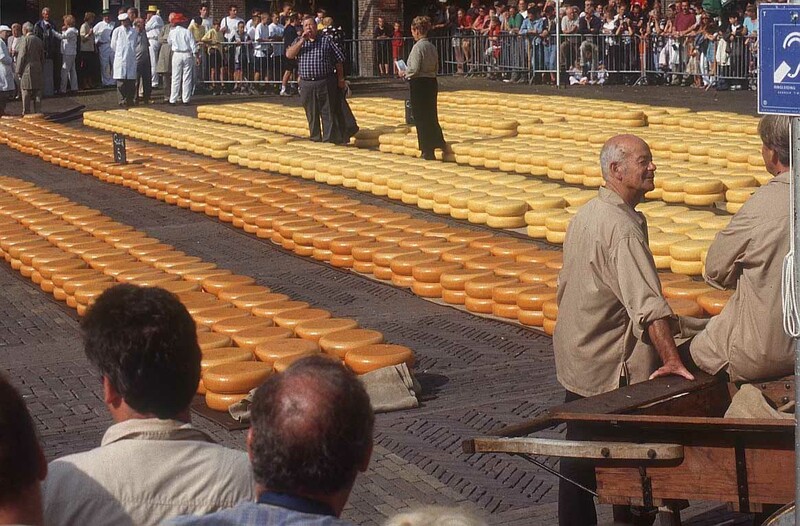 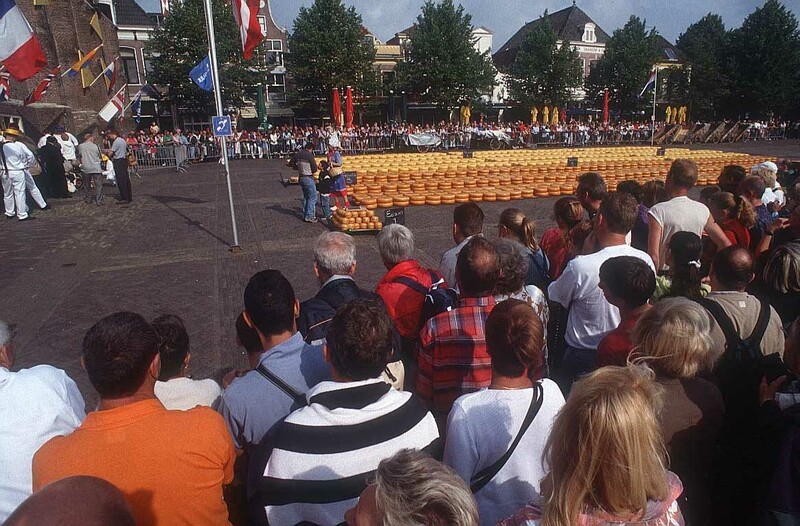 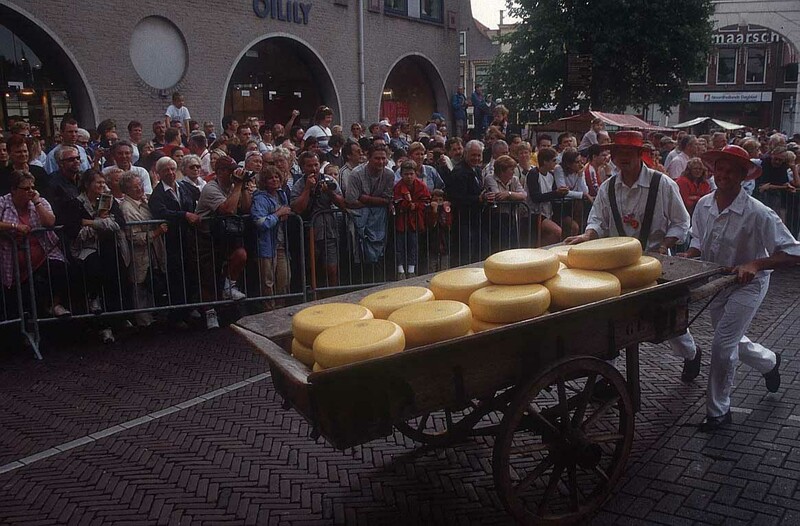 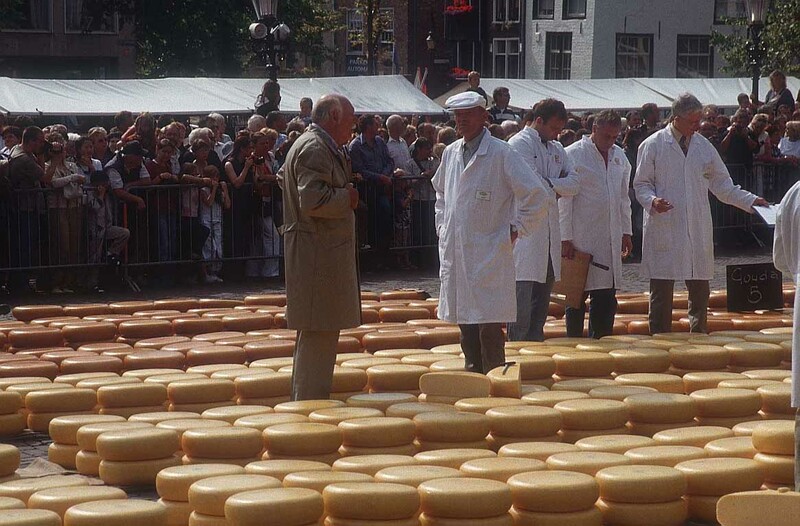 At the world famous cheese market you can witness the traditional weighing of cheeses and the colourful cheese carriers. 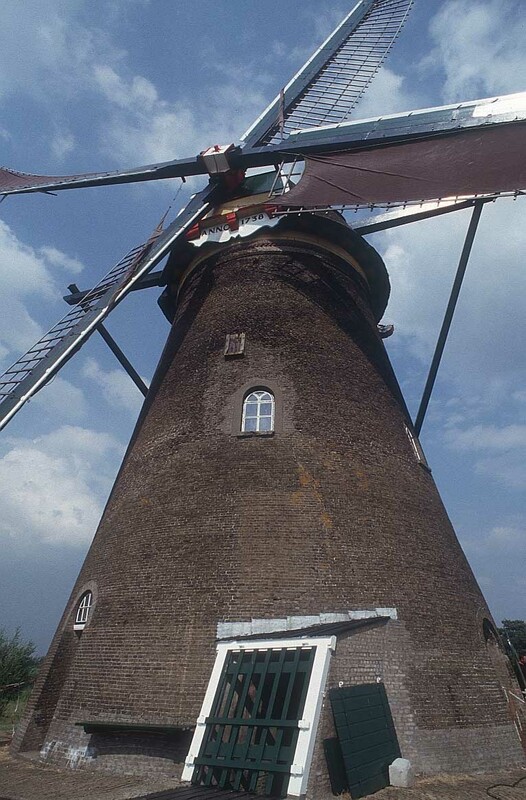 The Mills at Kinderdijk: Kinderdijk is located 60 miles south of Amsterdam. 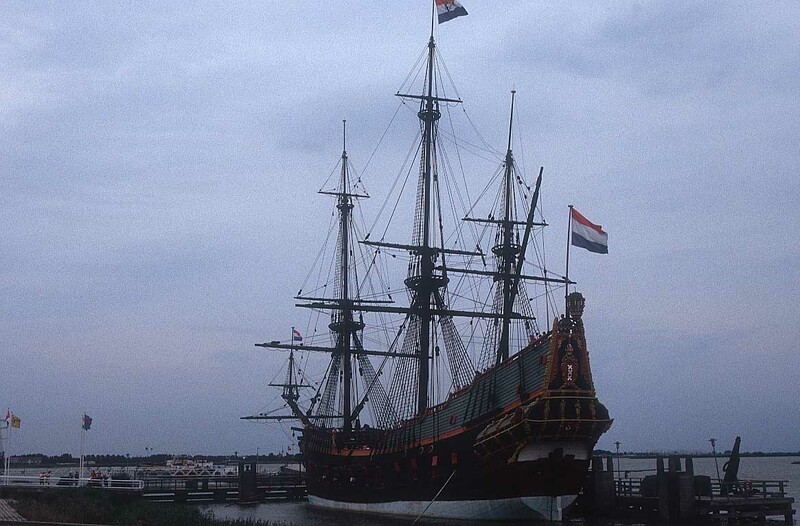 Here nineteen glorious masterpieces, all dating from 1740, compete for the visitors' attention. 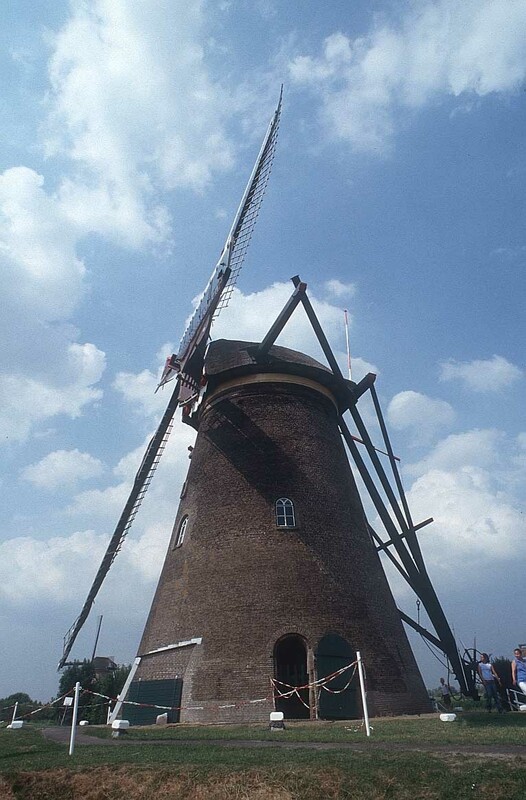 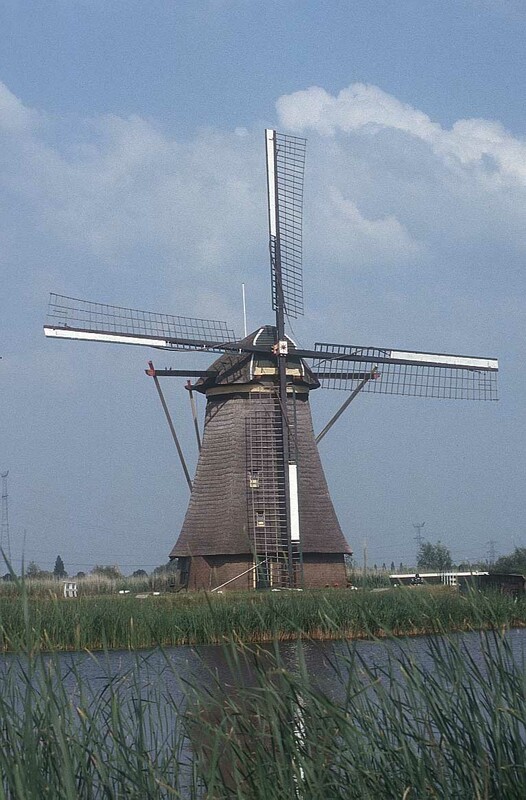 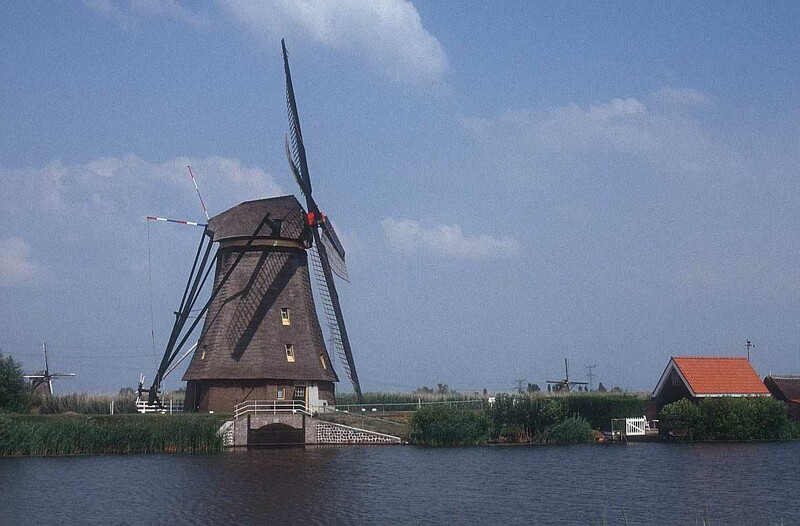 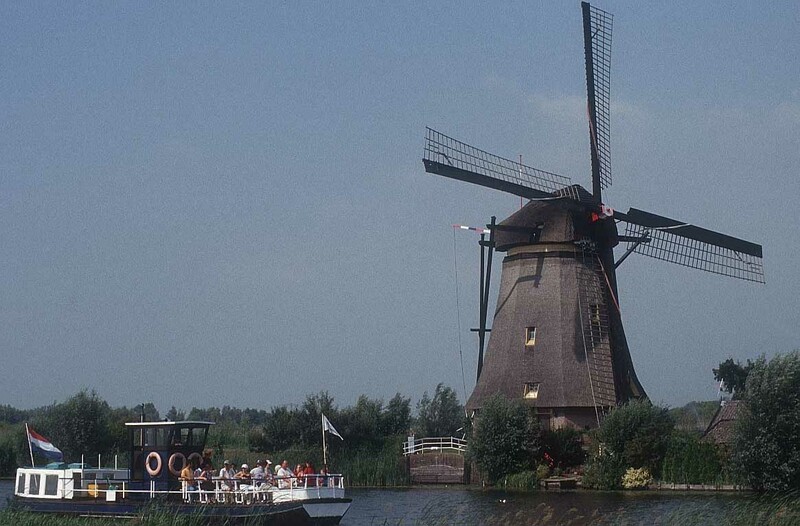 In 1997, the Kinderdijk mills were placed on UNESCO's World Heritage List. 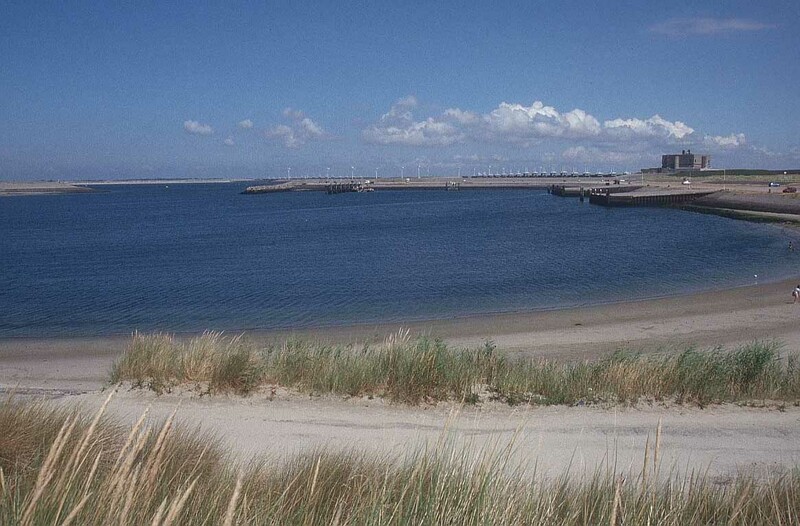 Deltaplan: In 1953 the Netherlands was confronted with the worst natural disaster in its history. 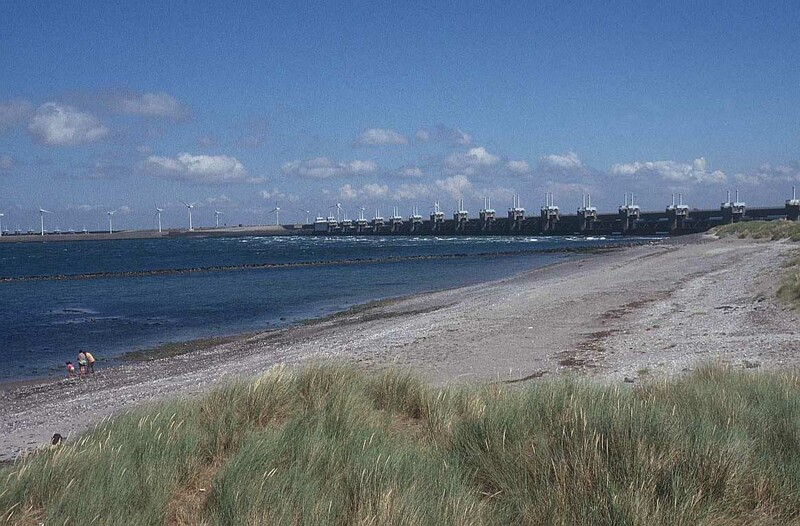 During an extremely strong storm, the North Sea flooded the river-delta of the southern part of Holland. 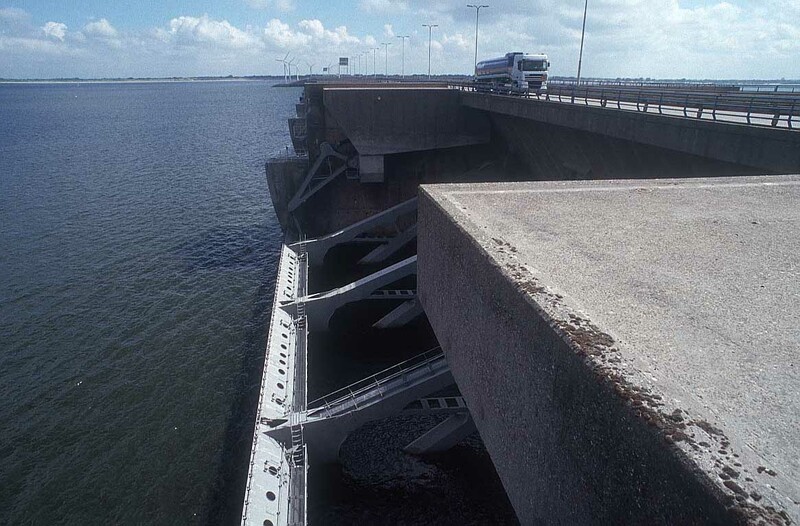 No less than 1,835 people were killed, 47,000 houses were destroyed, 48 km of dykes were burst, and 139 km of dykes were damaged. 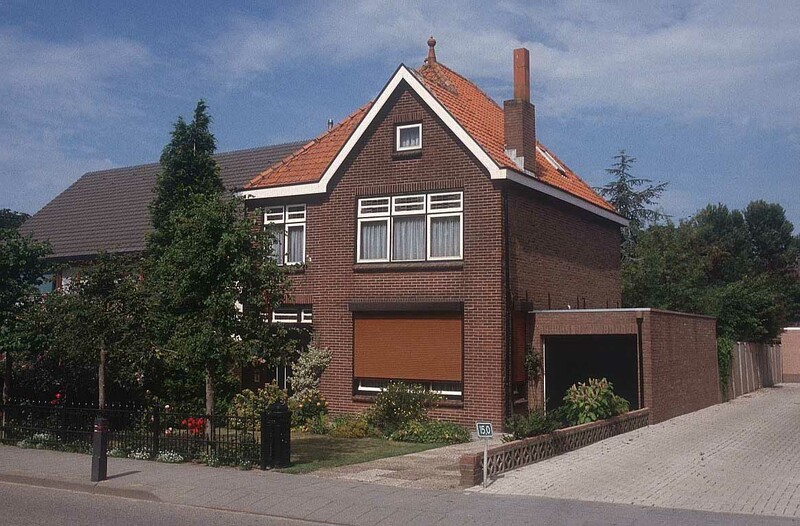 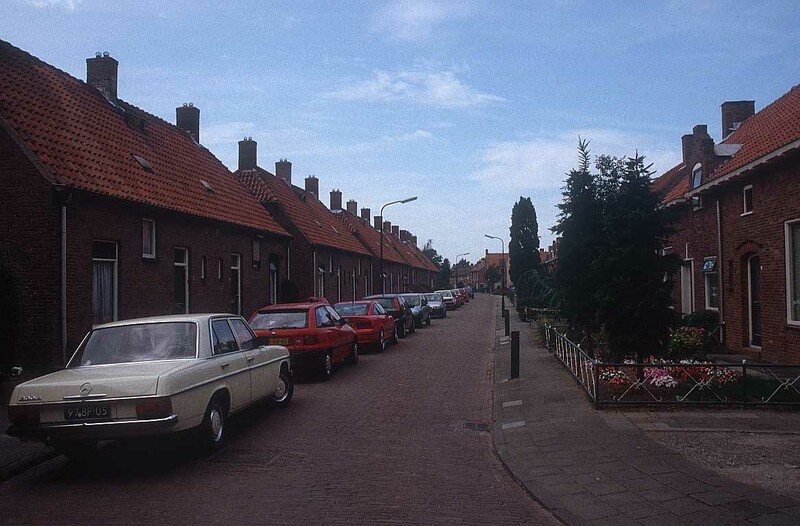 The Dutch government decided "this should never happen again" and started later that year the 'Deltaplan'. 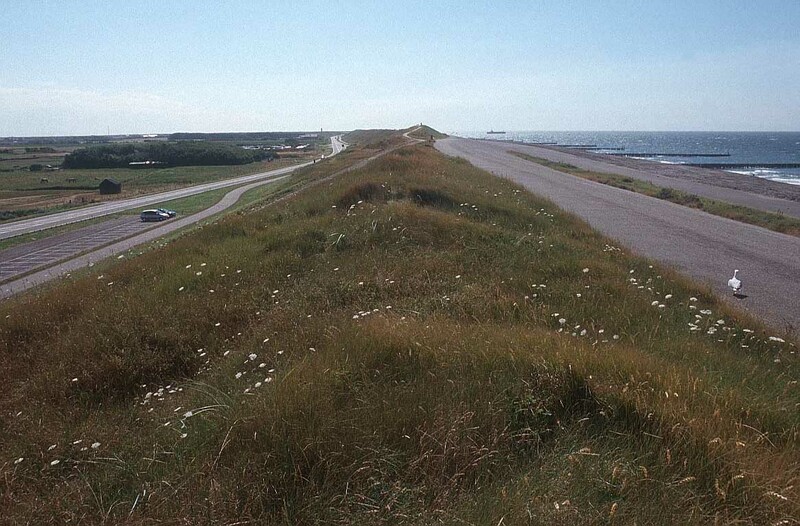 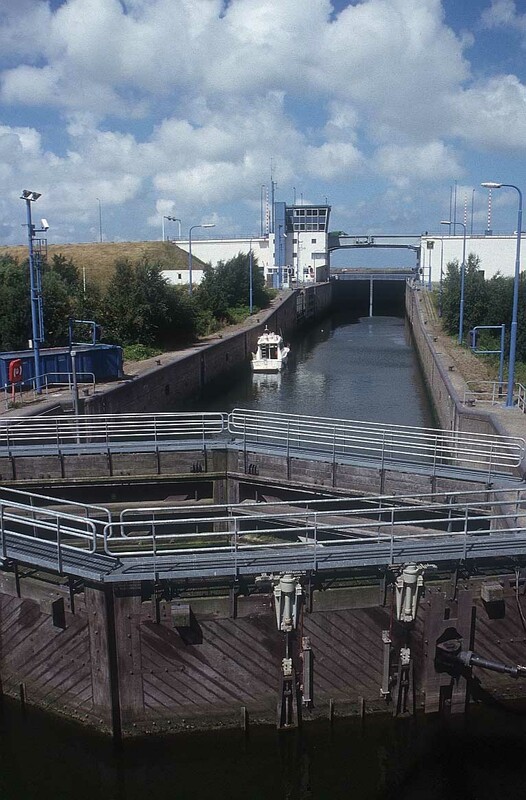 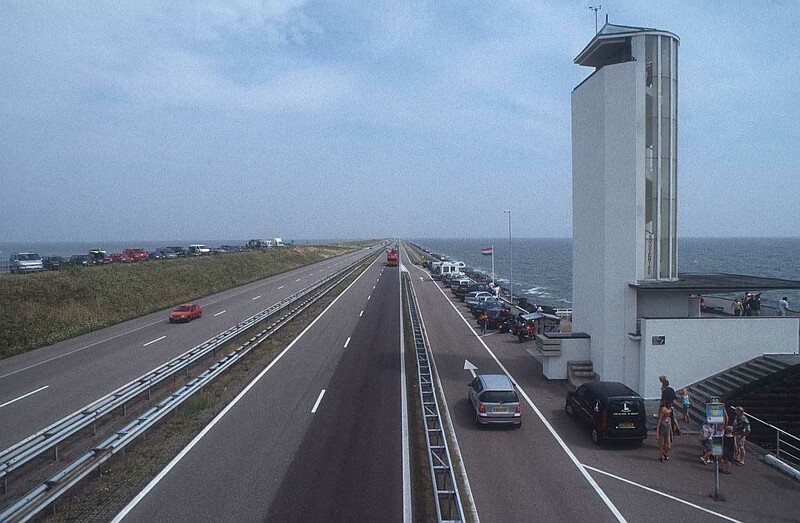 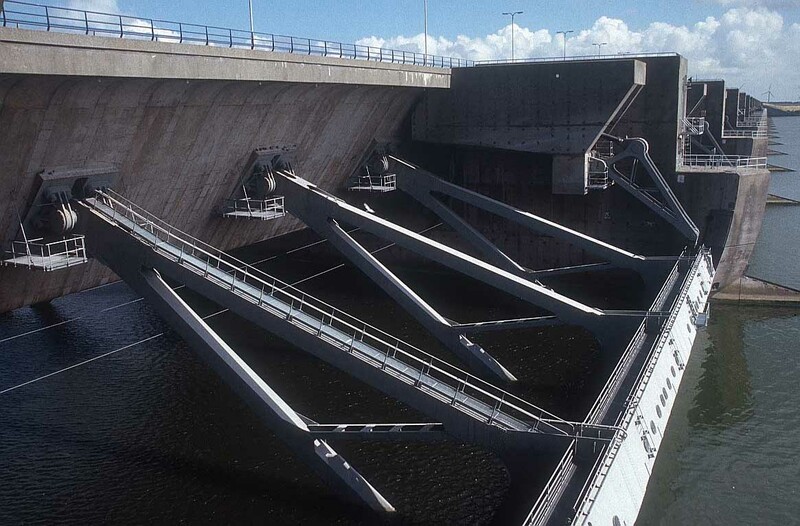 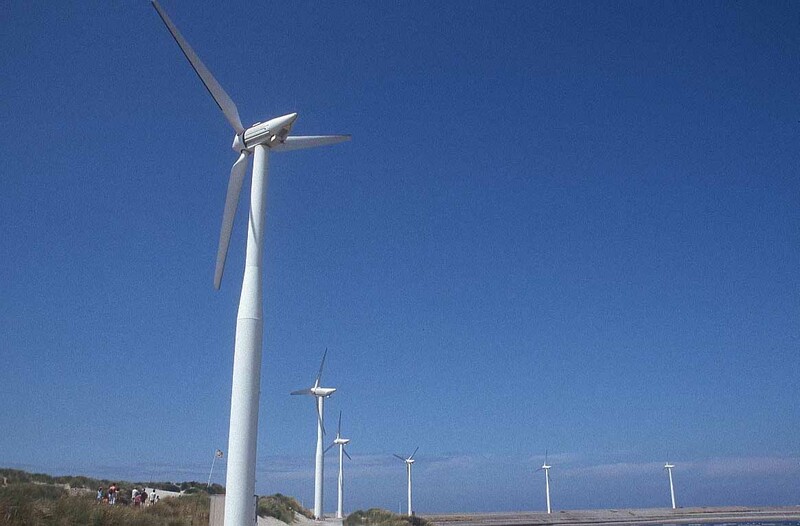 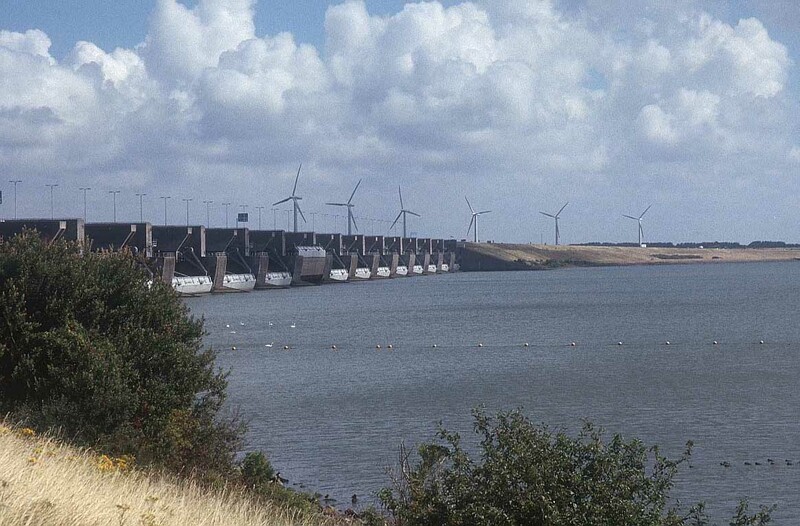 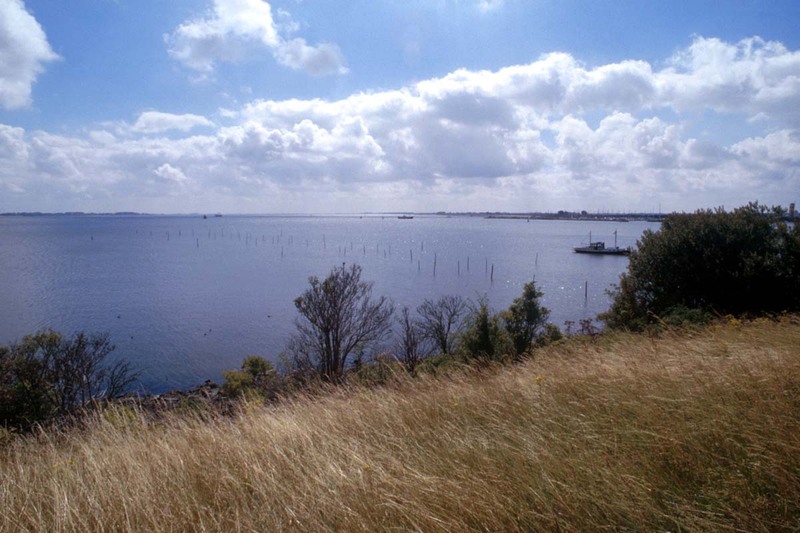 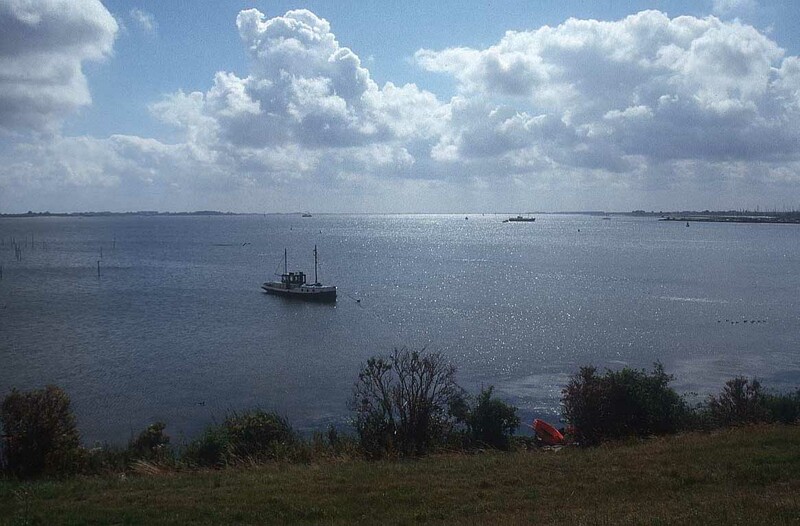 This development plan, which has been declared one of the Seven Wonders of the Modern World, involved building a series of dams, sluices and storm surge barriers to protect a large area of the southwest of the Netherlands from the sea. 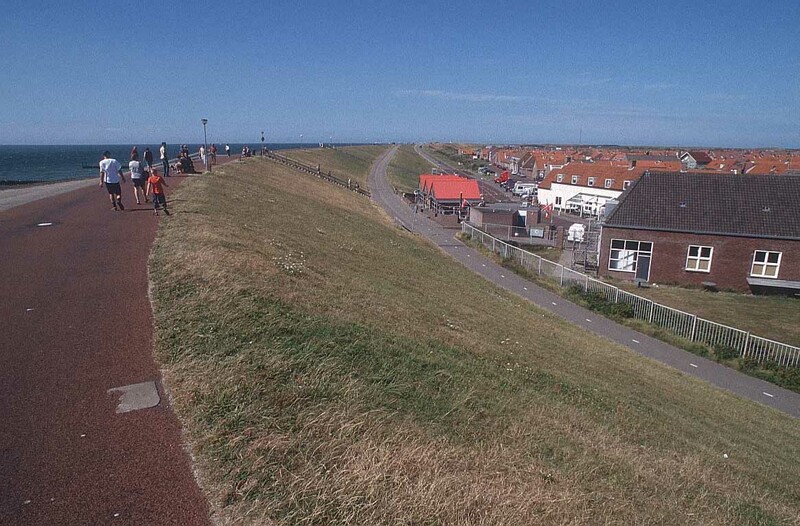 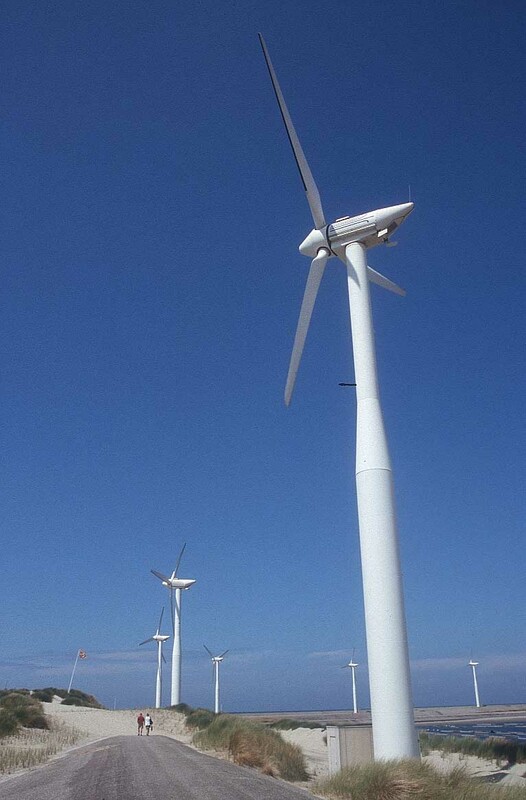 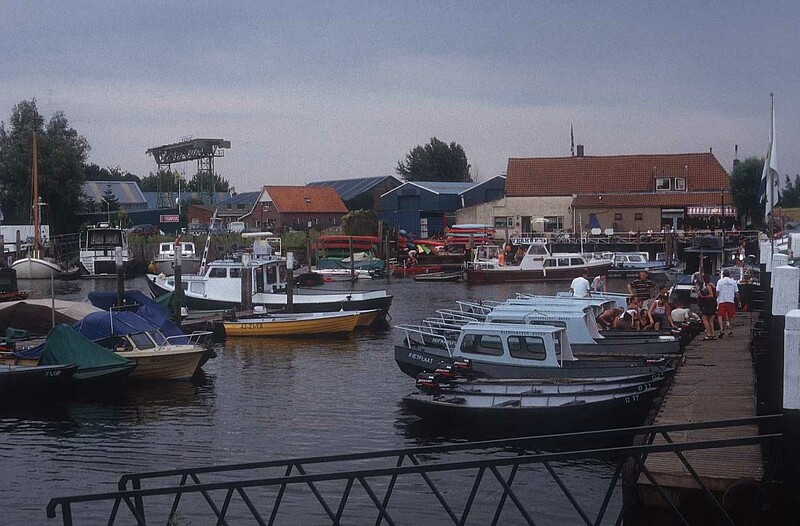 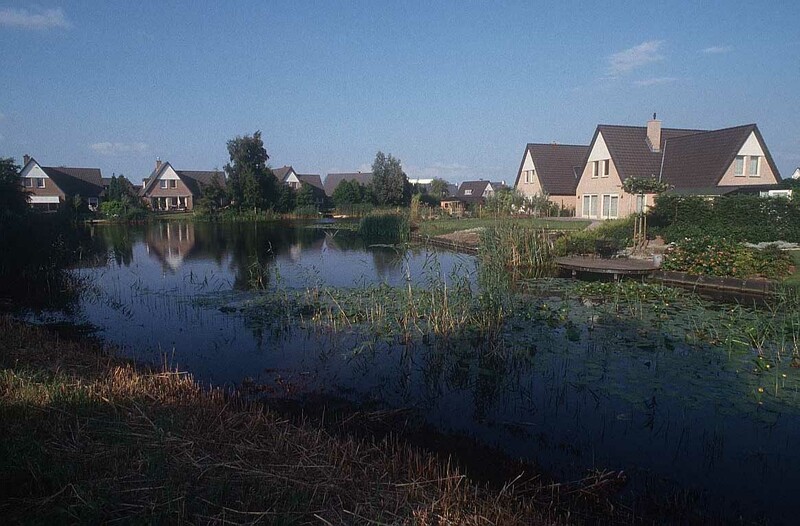 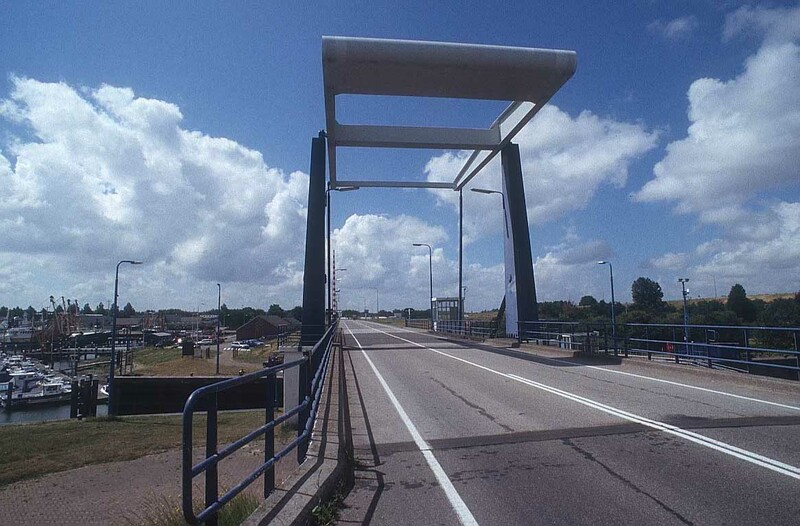 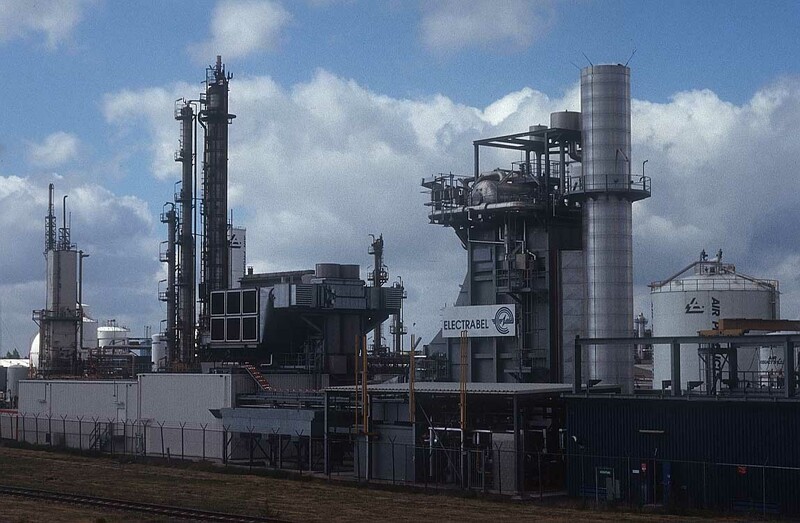 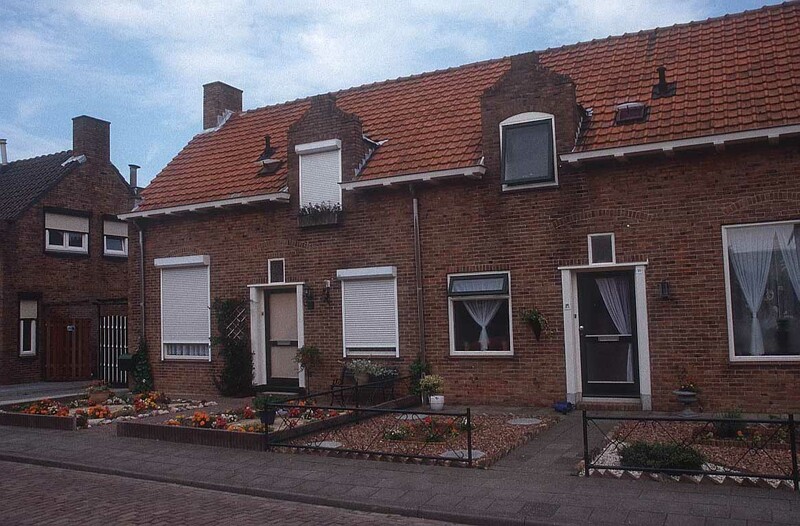 Lelystad, only dozens of years old, is the capital of the reclaimed province of Flevoland. 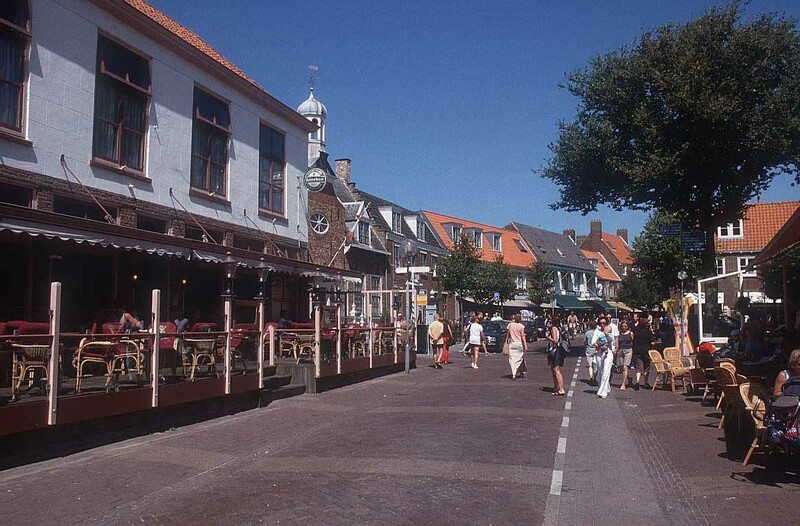 In 1967, the first inhabitants arrived and the city has grown to well over 60,000 inhabitants. 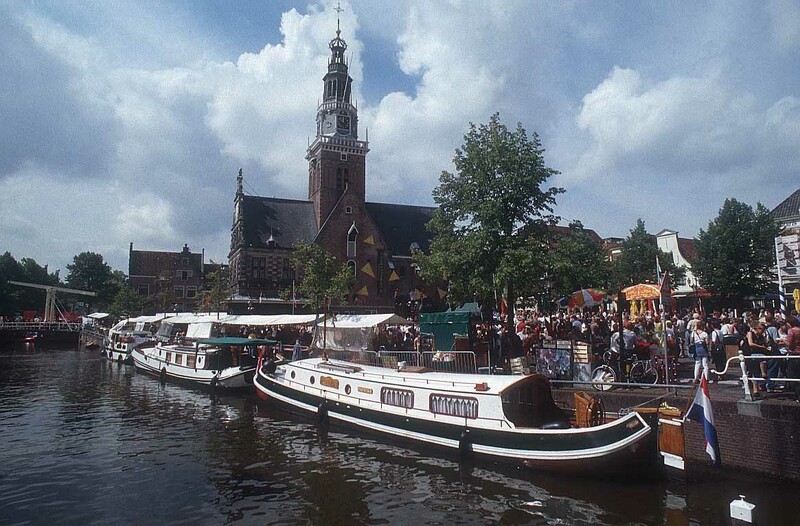 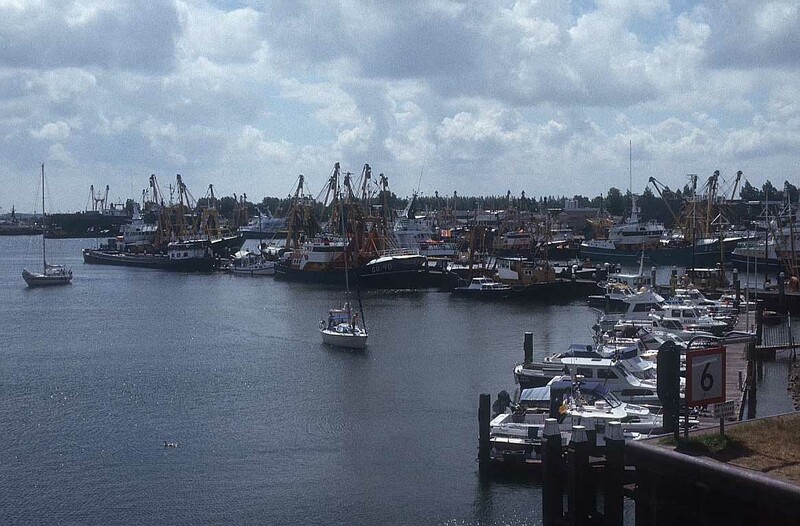 This city, located on the water, is ideal for water sport activities. 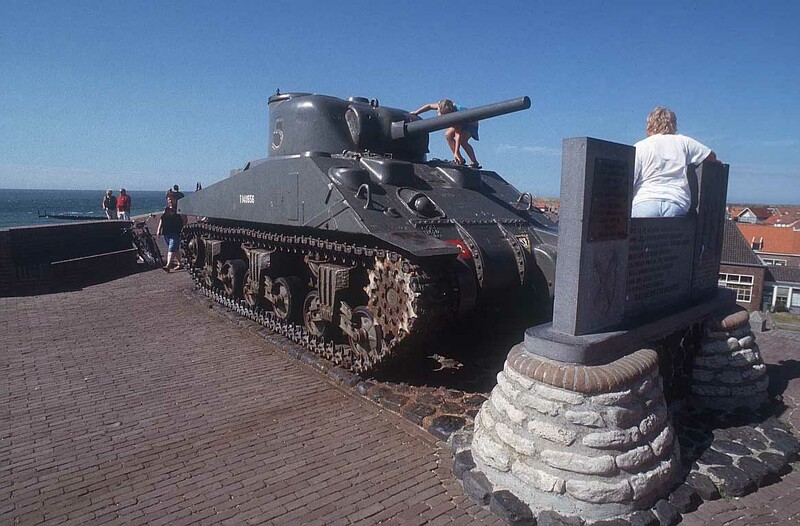 The many tourist and cultural-historical attractions ensure that you will have a whale of time in this unique part of Holland. 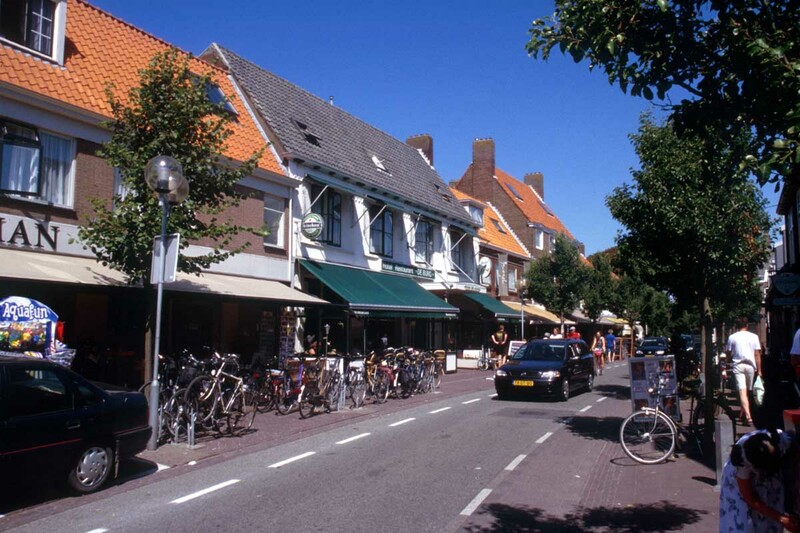 There are a few hotel chains you could choose from that operate throughout the Netherlands, offering consistently reliable accommodation. 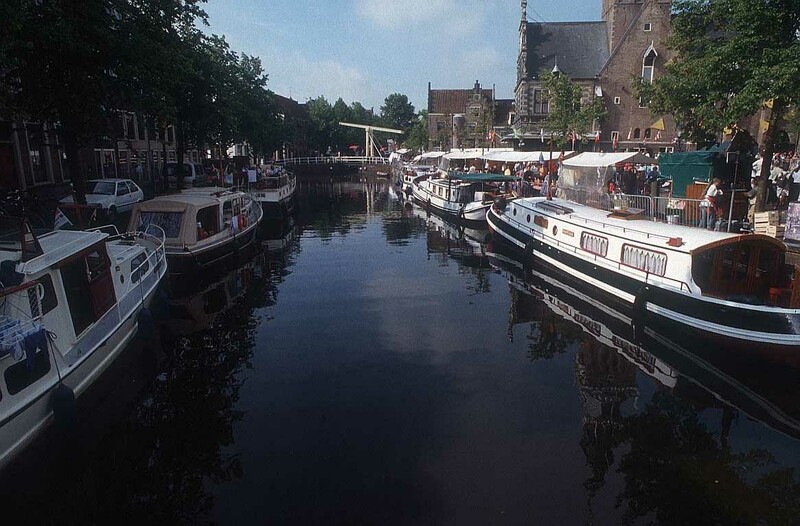 NH Hoteles has 4- and 5-star hotels, and 3-star inns all over the country from Amsterdam to Maastricht, and from the hills of Zuid Limburg to the coast, including Rotterdam. 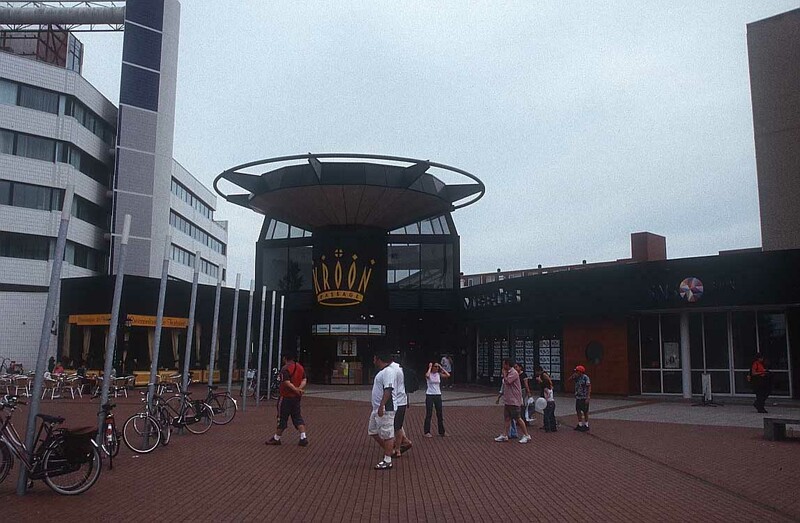 This chain has twelve hotels in Amsterdam alone, all with the NH prefix to their name, like the NH Grand Hotel Krasnapolsky and the NH Museum Quarter. 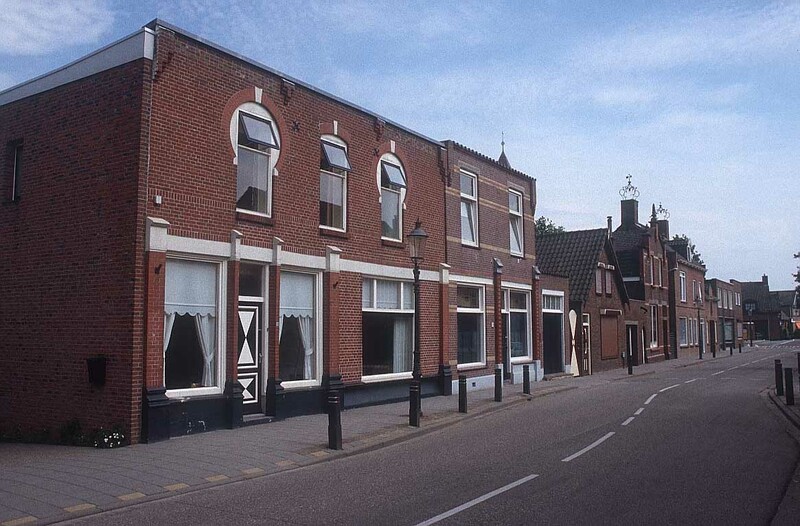 WestCord Hotels is much smaller, having only three hotels in Amsterdam, and fourteen hotels in total, but it remains very much a Dutch family business. 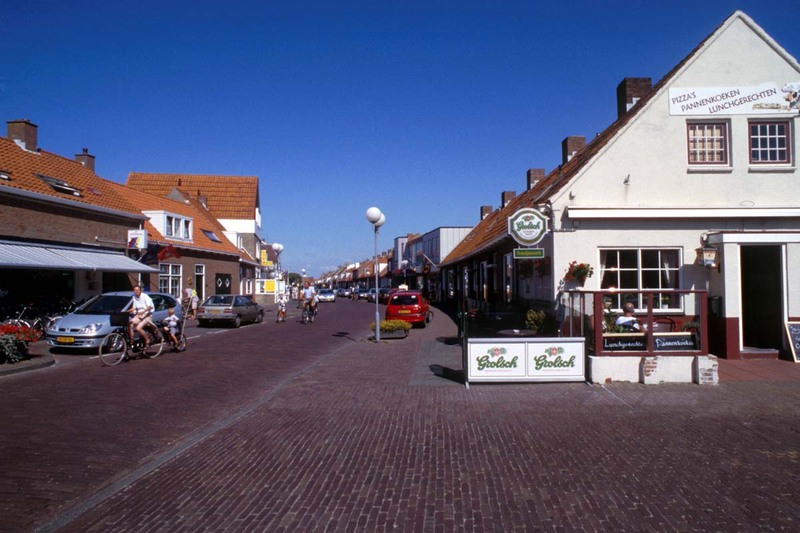 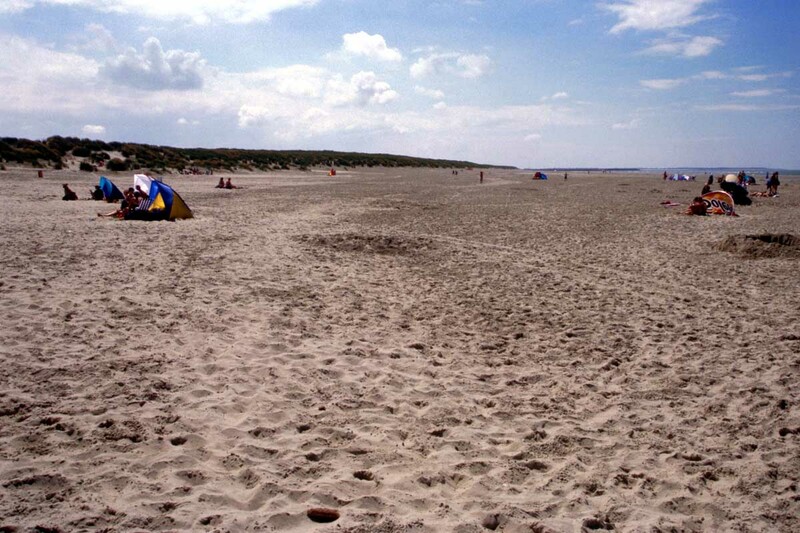 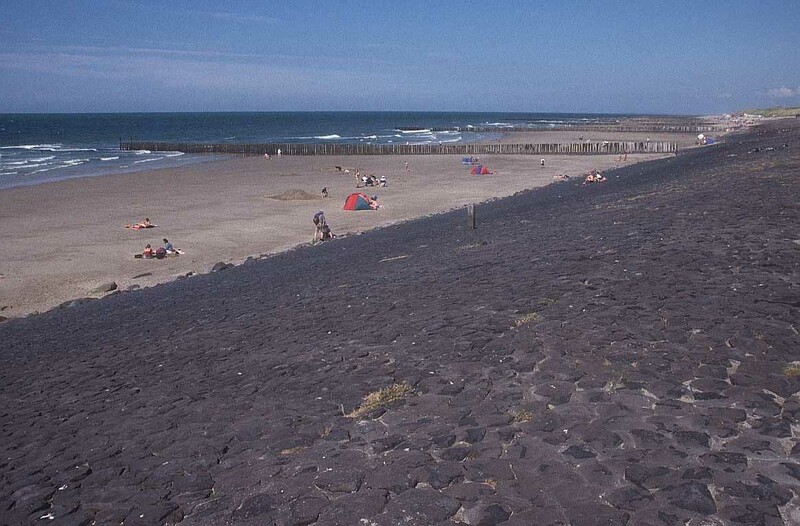 Each hotel is unique and offers a different experience, whether in the city, countryside or on the beach, as in the Frisian Wadden Islands, where they have six hotels. 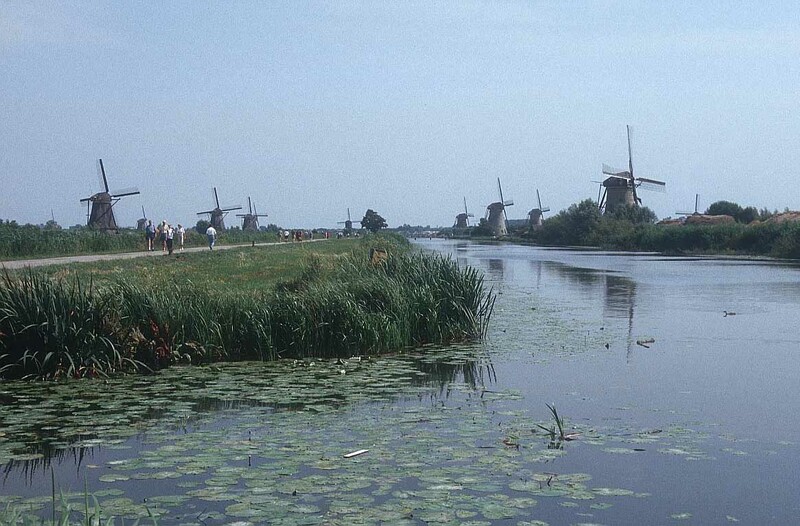 At the other end of the scale, the giant international Accor hotel chain operates 42 hotels in the Netherlands, ranging in price from the luxury Sofit Legend The Grand Amsterdam, through the mid-range, 4-star Novotels, to the budget ibis hotels, of which there are sixteen in the country as a whole. 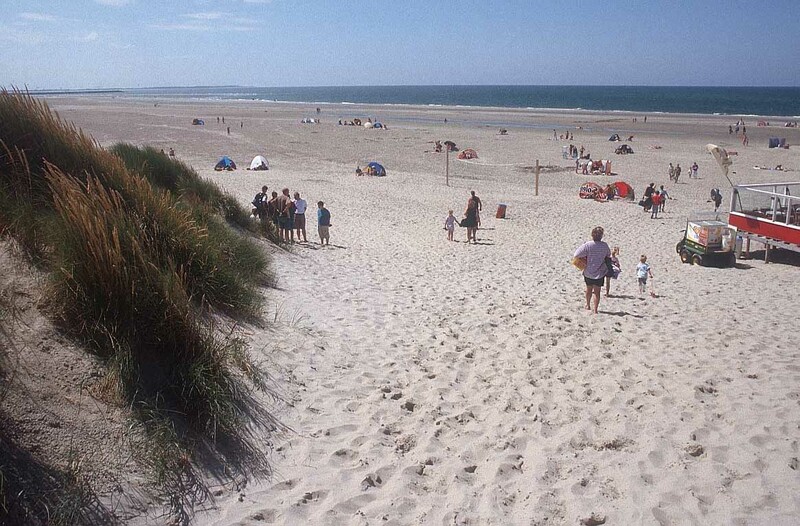 All these three hotel chains cater for business customers and provide meeting spaces, as well as suiting individual travellers and families.